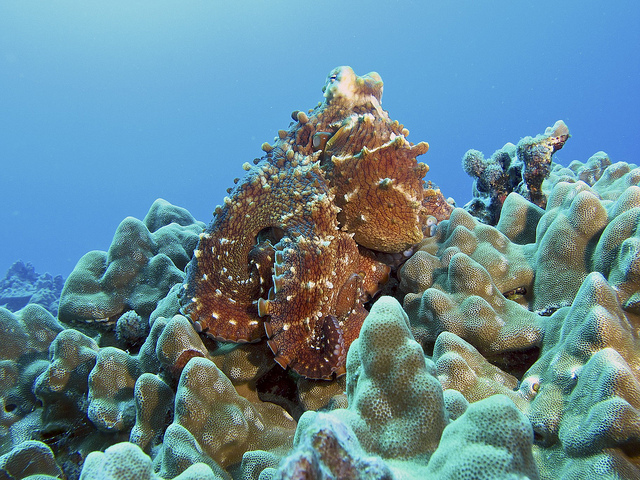 Camouflaged octopus. Image Credit: SteveD. SteveD’s photography can be found here.